It's not just cliché. 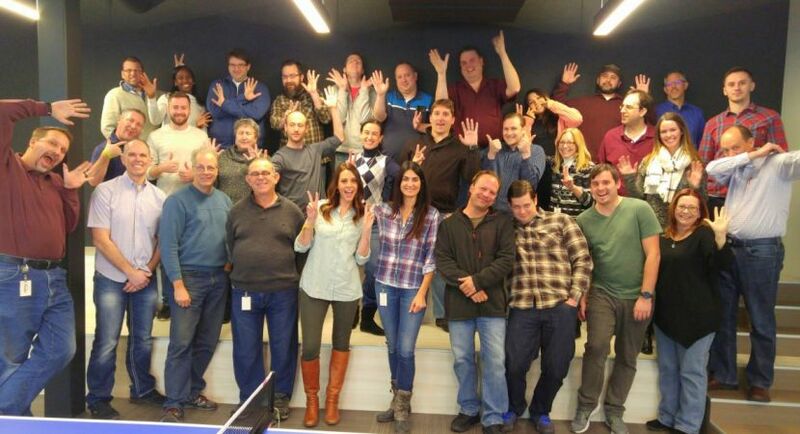 The heart of Billtrust is our people. 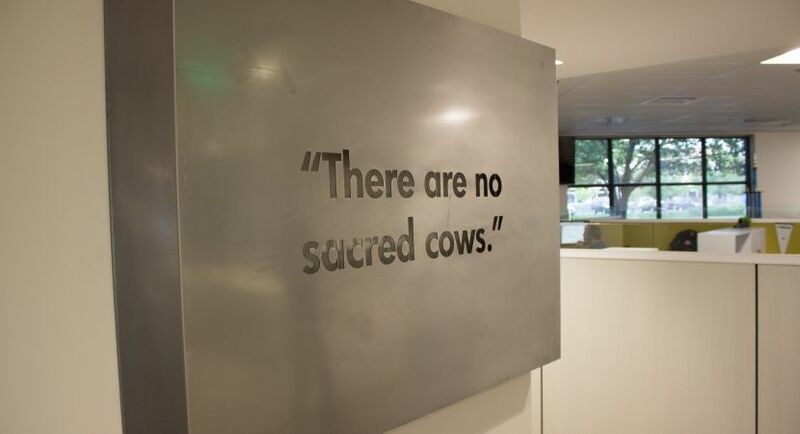 Our executives know it, our co-workers believe it, and our clients recognize it. 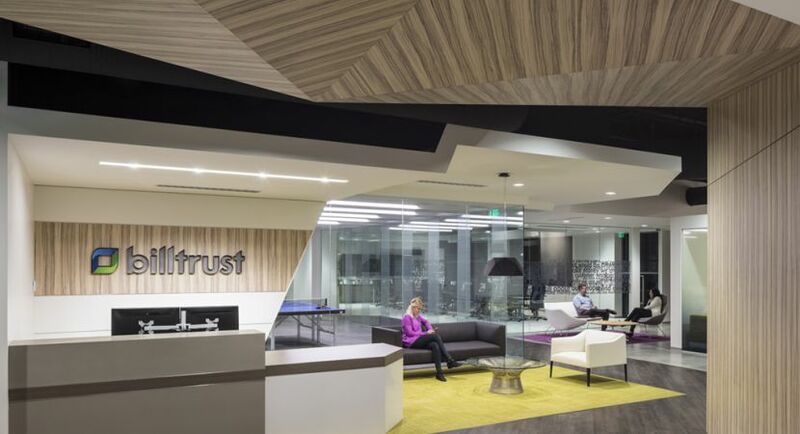 For the past 17 years, Billtrust has achieved remarkable success with significant year-over-year growth. And, we're transforming the industry with leading-edge technologies that enable us to deliver our payment cycle management solution from the cloud. 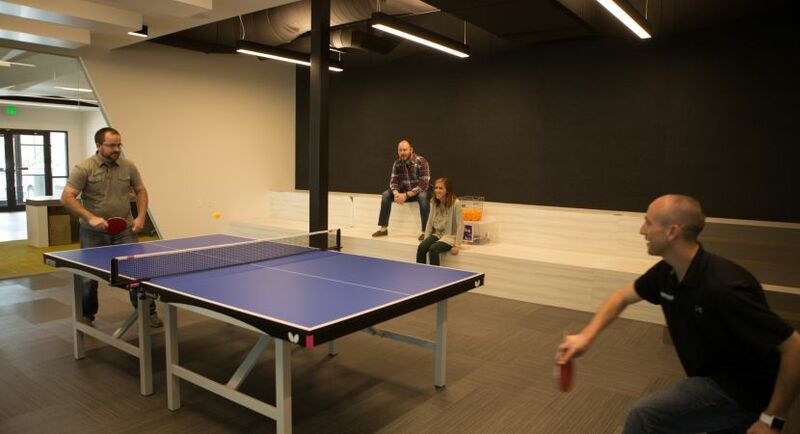 Our team members not only drive that expansion, they benefit by it with empowerment and rewarding professional progress. As the Creative Director you will serve as the principle creative lead while managing a team of Graphic Designers and Web Developers to amplify the Billtrust brand and vision. 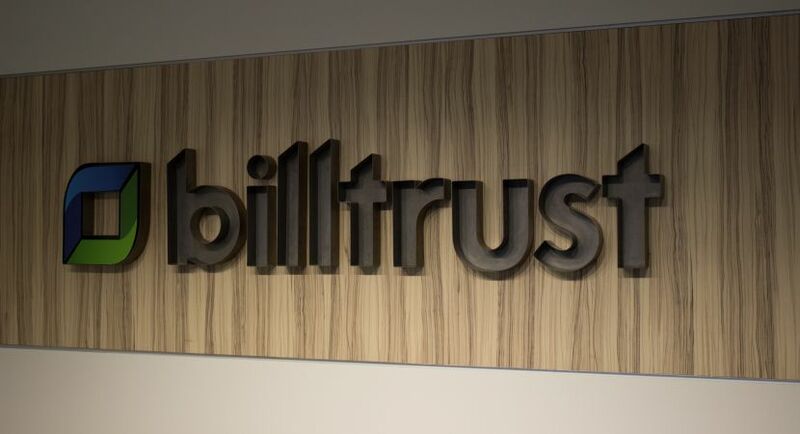 In this role you will showcase a proven design aesthetic, strong management skills, and thought leadership to maintain Billtrust’s presence as the leader in A/R Automation. 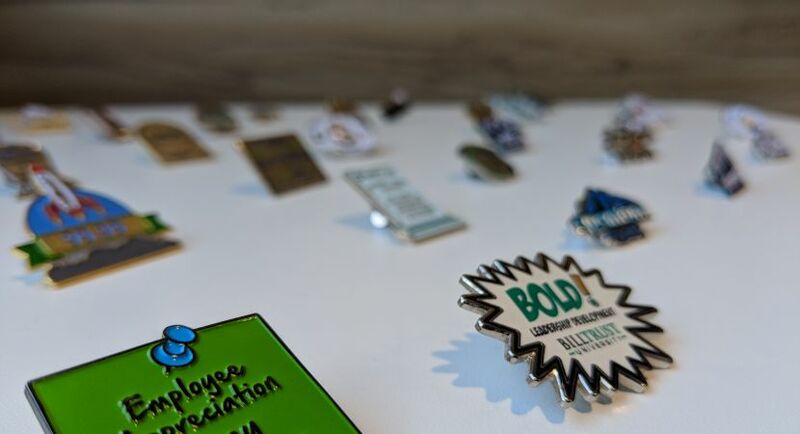 Additionally you will be responsible for hiring, mentoring, and creating an inclusive culture for the talented members of your team- you will need to inspire others around you as a design leader, a great manager and a storyteller. You will guide research and design processes, and ultimately create visually-rich and engaging experiences across all Billtrust’s products.